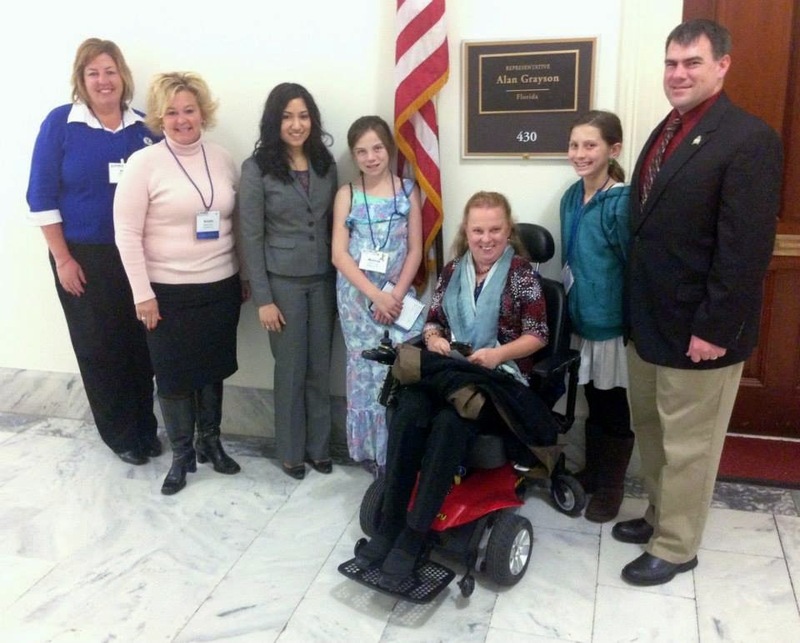 Thoughts on the Arthritis Foundation Visit and the Summit on Capitol Hill, and others that were and are there this week!!! 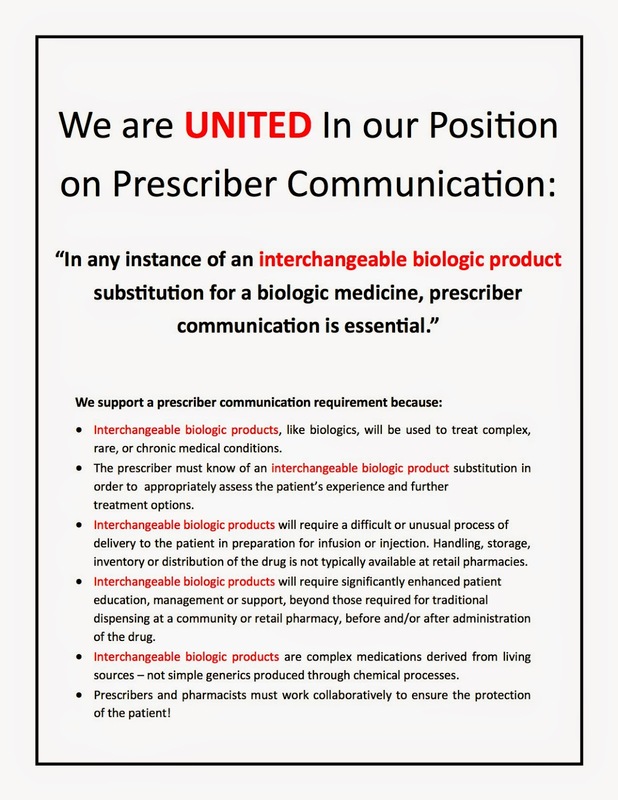 .... Plus we will be able to get some of those extremely important issues covered like the "biosimilars" (which also is going to be on a state level of legislature also). the business about affordable medications, more from the DOD about our armed service people coming home and facing some of these often crippling illnesses, plus get the Pediatric Rheumatologists more plentiful for the children with Juvenile Arthritis, JRA etc. There are MANY "Eggs" in the basket once again this year, so I am happy to know that I will be an important part to helping to possibly gain more access for patients on medications, get more research and development off the ground, and as the AF says, get to the point that everyone on the "Hill" and not there to understand that "Arthritis is Unacceptable".... I appreciate ALL of those who were able to go to DC. I still am so bummed that I missed it. But, I guess I now know "why" or part of why I was not able to go. My health a huge part of it, plus there were several things I needed to be here at home about already this week, and I still have more. I had the CT Scan yesterday, so as I said in a previous post, I hope they "find" what the problem is. If that can be done, THEN as stupid as it sounds, I think I will somewhat be relieved. I, along with many feel when we go into our doctors complaining of certain symptoms, especially pain in some ways, that if there is not some "thing" they can point it to exactly, that we are not believed as much as if we go in, they do labs, scans and whatever, find something "tangible" to say "this" is what is causing that severe pain... then we feel it is far better received all too often by our physicians, family, friends and so forth. 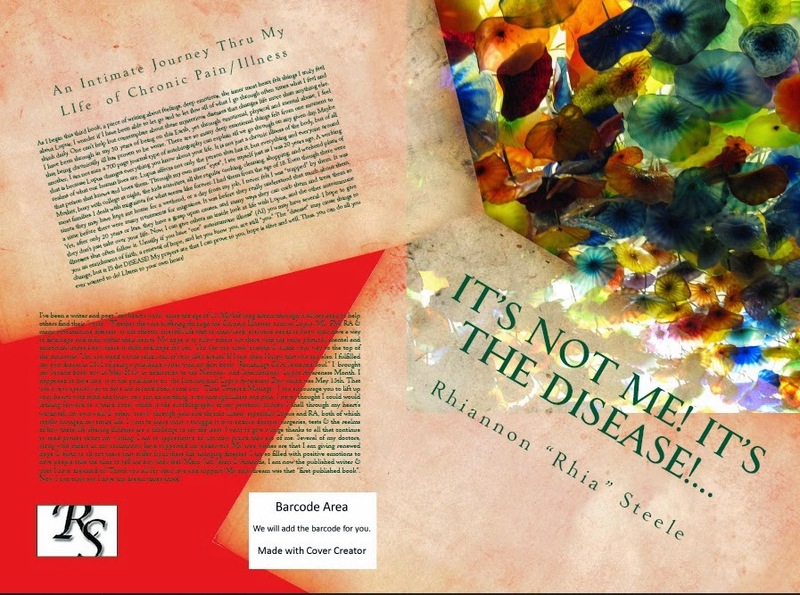 We ALL are all too aware of "silent illnesses" that don't just "show" and even in testing at times those tests are just as good as the people doing them, reading them etc. So, I know for me I just think if they can "pin point" something in my lumbar spine, like I suspect some "compression fractures" due to the osteoporosis, then my doctor will be more apt to "see" that YES I am in more pain and my pump should be upped. But, of if that stupid scan does not give a "bird's eye" picture of something obvious, then will he still take me "seriously"??? He should, he has been my pain specialist now since about 2008 or so. He is the one that got me on the right medication, and then put the pump in when we reached that place in late 2010. Wow, it is hard to believe it is coming up on 5 years since the pump was placed on my right side! Time flies by much too quickly. But, I also still suspect part pf my issue is with my hips. I've had them injected with corticosteroid on several occasions. In fact the last time, both hips were so bad, I asked my orthopedic surgeon to inject both at the same time! He did, and I got better for a long time. So, if the back shows something then I will be "relieved"... and yet if something still seems "off" then I will see about my orthopedic doctor maybe doing a CT scan of them, or sometimes just X-rays are good enough in hips to show the degeneration. Like my hands, thumbs, wrists and feet, and toes. All of that show up in a regular X-ray. So, I also of course below talked about the issues with my Mom's sister, and it is at the point, that I just hope she hangs on until tomorrow. I am taking Mom their tomorrow, and then we will go to my doctors appt after that. I just have not gotten a good enough information, that I really know. I am under the impression that when they call in "hospice" that usually means things are heading downhill fast. So I certainly don't want my Mom to put this off ... I think she just has a difficult time seeing my Aunt in the shape she is in, so she kind of puts off visiting, because of how hard it is on her. But, time is of the essence now for sure. So, no more putting it off, even if I have to drag her kicking and screaming LOL... tomorrow to see my Aunt and Uncle.... Please any and everyone share your visits to the "Hill" with myself and others... I would love to hear from you!!!! 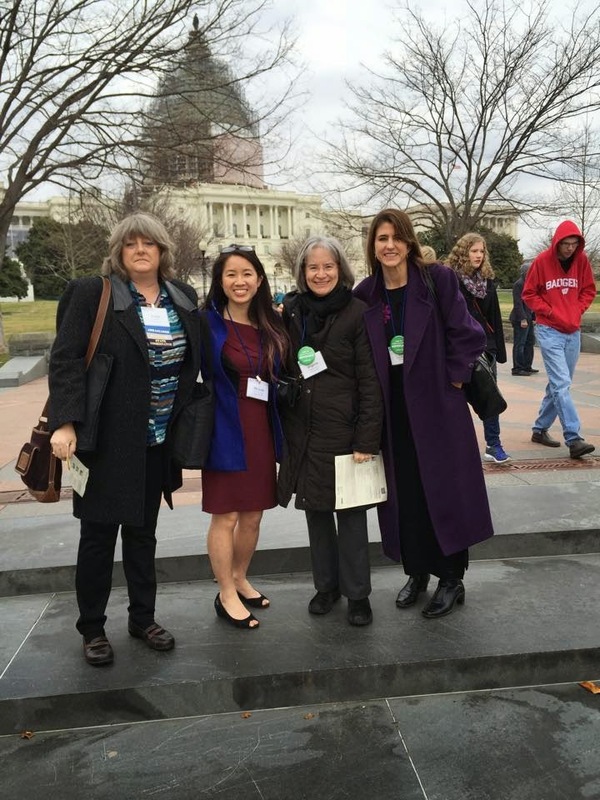 Arthritis Foundation Annual Summit on the Hill in DC Happening NOW! Get your fingers in gear and get ready to do some "E-Summit Advocacy" things, if you were not able to attend the Summit. I feel this will be an incredible couple of days that will certainly help to enhance the future treatments, research, physicians, tests and reasons to why these illnesses attack so many of us! LOTS of things going on today on Capitol Hill - Check your FB and Tweets!!!! I am with you and the Arthritis Foundation in spirit and in thoughts and well wishes!!! arena" of prices on these "new medications" and how can patients possibly afford them? When you are speaking of a medication, one injected at home weekly, at the "cost of" $4,000.00 a MONTH, plus insurance either will NOT PAY any of it, OR the "co-pay" you would owe is so astronomical there is no way you can even pay that. Then the money it takes to get a research project off the ground. 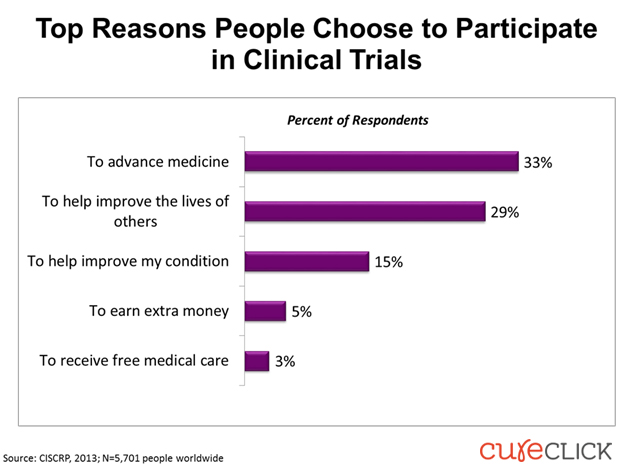 Researchers may spend years and years on ONE idea, ONE cure, ONE reason... for the illness in the first place. Then that may hit a wall, and after all the money and time, nothing comes of it anyway. So, in front of the scenes and behind the scenes the Arthritis Foundation has brought and continues to bring patients together, in a bond, a purpose, and driven to "change" what is now just purely unacceptable. As I have thought of each of you all day long today, knowing that each of you are there and are "taking my place" to get the word out, to get Congress to really "listen" and act! I feel this will be a very incredible Summit this year and MANY things will start to be accomplished over the next few days. 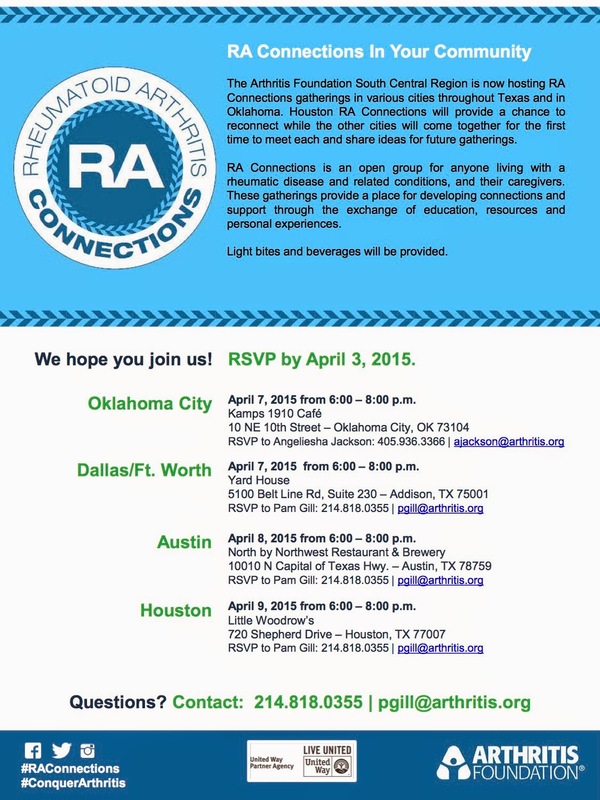 RA Connections - in the Texas/OK area - IN April! Sjogren's and Dental Issues!!! Needs to be a Priority!!!! I realize that this is in Oregon and one of the dentists that is trying to get ORAL HEALTH a priority in Oregon's Health Authority http://www.oregon.gov/OHA/Pages/index.aspx I gather much like Texas and our (DHS) Medicaid and so on, this is kind of the same thing. The HUGE ISSUE and of course I ran into this right middle of the road like a brick wall - that even though ALL of my DENTAL ISSUES were caused by an Illness SJOGREN'S - NOT ONE Dentist even took my Medicare Advantage Plan or any type of Medicare Coverage plus even if I could have went through numerous appeals, Humana probably would have not covered but about 40% of the 15,000.00 PLUS - (turns out to be over 15,000.00 due to the dentist "leaving off" the charges for the LAST 11 TEETH pulled the day my dentures went in... which was another $147.00 EACH for the 11 - making it another about $1,517.00 or so OVER the ORIGINAL "treatment plan" I agreed upon and signed before the work began. This is a total outrage!!! There is NO WAY ANYONE, and most certainly MOST ON MEDICARE OR DISABILITY can AFFORD OUT OF THEIR POCKETS $15,000.00 IN DENTAL BILLS!!! But. I had NO CHOICE!! PLEASE Take a moment and go to this site!!! You can "automatically" send several of the "key" team of Congress that are the ones that really can get a handle on the issues with Medicare!! 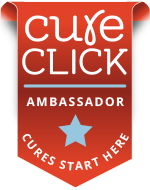 Cure Click! 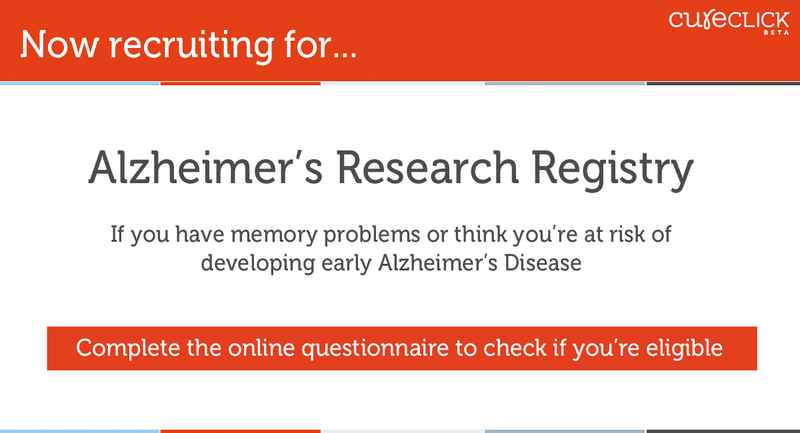 There'is A New Way "in town" to find Clinical Trials in your area! 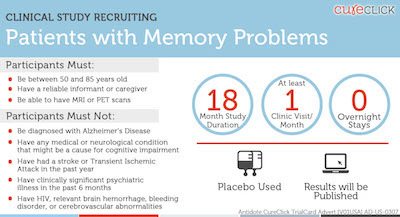 There is a brand new way you can find those "Clinical Trials" that you may have wanted to try and enroll in, but wading through the "red tape" of those, trying to find ones in your area, for your particular type of illness can be a very daunting experience! 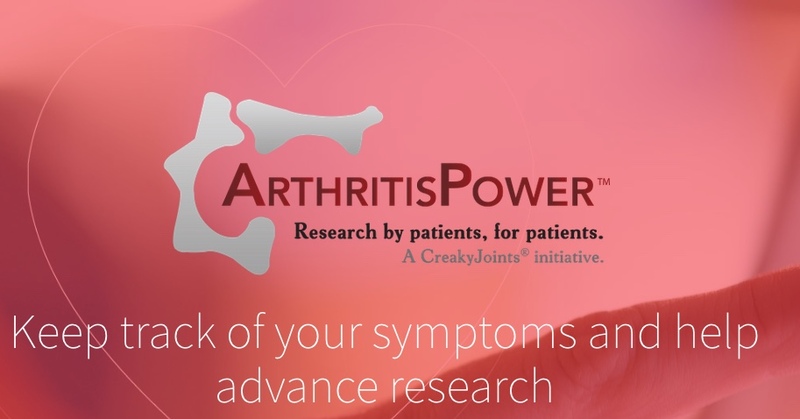 Rheumatoid Arthritis is a chronic inflammatory disorder affecting small joints in the hands and feet that affects about 1.5 million people in the United States today. 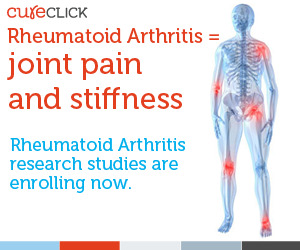 There is a clinical study available to those with Rheumatoid Arthritis, where the purpose of the study is to compare the proposed biosimilar study drug rituximab (GP2013) against a standard approved treatment rituximab (Rituxan®) to see if the study drug is as safe and effective in treating rheumatoid arthritis. 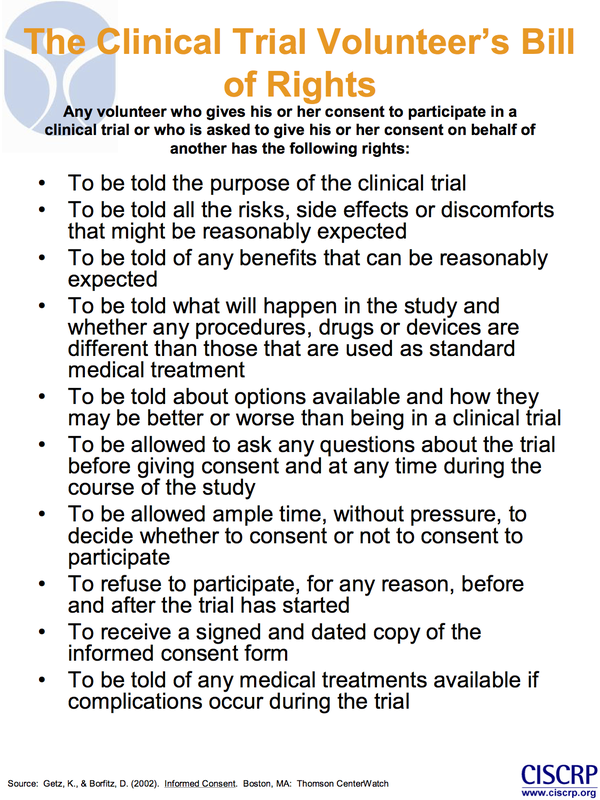 The study drug (GP2013 and Rituximab) is administered by IV Injection (IV). It it to the point we sometimes must question "why" our doctors, dentists, an other medical professionals get into the business of "patient care". My family has had several events over the past month, and 99 percent of it all, is due to "lack of doing their job properly"! Of course we had the horrible weather in the area for several days over a couple of weeks prior, but all of that has been behind us since last Friday at the very least. I had to make the TWO trips to Dallas, two days in a row, because my internal pain pump, although "refilled" seemed to not have been "updated" properly. Thus it was not set correctly to give the proper dose of medication and so forth. I had to drive like a bat out of heck... trying to NOT get a ticket, because they were closing early that day, and I had to have it done, due to the fact they were not going to be there from like a Friday to the following Monday. So, I through my teeth in, jumped into some jeans and a shirt and headed that way. Well, I got there within about 45 minutes. Traffic happened to have been good at the time. I told the receptionist I was there, and to let the woman that would get this resolved I was there. Well, they had a waiting room full, but they were coming and going pretty quickly. The nurse came out at least 6 times, and I was sitting in the chair RIGHT BESIDE the door to the inside offices! So, there was no way she could miss me. So, over an hour passed and they were almost ready to go to lunch! Finally the nurse comes out and says, "Gosh I didn't see you!" WE thought you had not made it yet.... duh!!! Really!? So, I go in finally, get that done, and was back on my way home... but rather than being a couple of hours, it was more like 4 since the receptionist never told the woman in the back. PLUS>>> I can guarantee you, this doctors office has all kinds of signs posted about "what they will and will NOT do" if you don't make an appt on time, or don't call in ahead to cancel, or whatever... they will charge either an entire VISIT, or they may deny you medications, until you "reschedule" AND come in for the visit. Even if you are 10 minutes LATE (usually I am on time, but I have had to call and let them know I am stuck in traffic)... and all kinds of if's, and or but.... if the "patient" does NOT comply! So, before the dentures were put in and while he was pulling some of my top molars, a piece of "bone" between my maxillary sinus PASSAGE and MY MOUTH!!! I WOULD GO TO RINSE MY mouth out and WATER would pour out of my nose!!! So, I called, went in and he felt like it would "close itself" off. So, I was put on another month worth of antibiotics, and we "hoped" it would seal itself off. Now, this is also where he had to "split my gums" and then they were sewn back together, and he removed stitches 10 days later... so it was "sealed" with sutures initially. again stitches, and again taken out 7 to 10 days later... well guess what??? Nothing closed... EVEN WITH my new dentures in, covering it over... (now this had been like 4 months at least) and it didn't fix it.. But, he sends me to an idiot about 25 miles away, that is a crazy person. First, they told me NO CHARGE for me to come in and be seen and have a consultation. 2nd I had just had Xrays done of that area less than a week or two before showing the bone piece missing, which was about almost an inch between the maxillary sinus and my mouth.... but he insists on taking another Xray - and then charges me almost 200.00!!! too do NOTHING! HE wanted (HONEST to the Lord) to DO THE EXACT SAME THING MY DENTIST DID THAT FAILED! PLUS he knew nothing about "Sjogren's" and less about autoimmune illnesses, and he acted scared to even touch me, due to all of my "medical issues".... so again here I am STUCK... if I DON'T PAY UP, then there goes my credit score... he absolutely (and he is another one I sat waiting on him until after 5 pm in the evening, and my appt was like at 2pm).... and he could not do a damned thing to help me... PLUS he tried to go ahead and schedule the procedure.. and told me it would cost about 3,500.00!!!!!! NOPE you read that right!!! $3,500.00!!! REALLY!!!???!! You have to be joking right..? and again, what is my recourse....???? Those mini pins HAVE to be put in because my bottom dentures WILL NOT STAY IN PLACE without them! So, they have to be "modified" to snap down onto those pins, and until that is also done, my top dentures tend to "move around" if I am not careful. Even with the "Fixodent" powder, and everything like "training" your muscles to help hold them in... if I allow my mouth to dry out in the least way, or I have a long conversation, or if something "gets under" that top denture due to the bottom one shifting around, they both will literally fall out!! 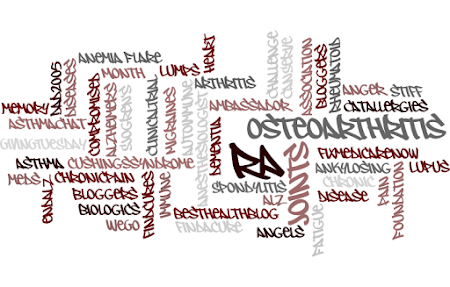 I had just read and article about how many of the medications used for RA; along with Lupus, Sjogren's and many of the other autoimmune illnesses can possibly lessen the disease progression, when it comes to the joints, organs, and body. Yet, there is still a huge issue, that seems is not often controlled, or controlled enough with these. That is fatigue. Fatigue, and I am speaking of the bone-tired, extremely weary, almost daily type of severe fatigue, that sleep, rest, nor many of the medications we use help or help enough. Those of us with Autoimmune illnesses know this so well. Even though our "minds" want to give us that extra "push" of energy, just like the "spoons" theory, or any type of "idea" such as comparing how many "units" of energy we have, it at times seems to never be enough. We run out of physical "steam" long before we complete all of the tasks we wish to. It can bring a spiral of feelings and emotions when this happens. Guilt, hopelessness, feeling "less than", or as if you are letting a spouse, job, family, friends and yourself "down" because you just cannot shake that bone tiredness. Even though we have many things that are out there to help try to battle the bone tired fatigue, and the almost unbearable pain at times, we still are never quite "over" it... or have total relief from any of it. I've tried to envision having a period of "remission" since day one of finding out about the autoimmune illnesses/syndromes. 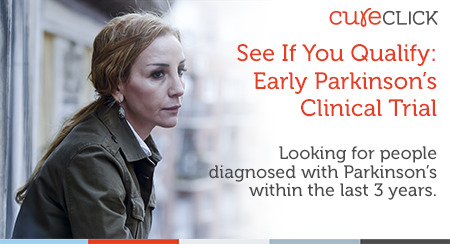 I really can't think of any "long period of time" that "all" symptoms were gone. It just has not happened. I feel I battle 1,2,3 or more symptoms all the time. They are there underlying, waiting on the time when I am most vulnerable, and then come on with a stronghold. 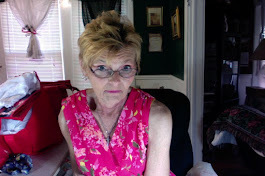 It matters not, if it is Lupus, RA, Sjogren's, Raynaud's, Pernicious Anemia, MS... and the list goes on for 100's of different AI illnesses, one of them are always right in my face, setting on my shoulders, making my body scream out... I may not "scream" out loud, but my BODY is begging for a "vacation", a time of NO symptoms, to be let off the hook, to take a sabatical from the aches, pains, mental fog, fatigue, rashes, mouth ulcers, skin problems... all of them or even one of them feel like I could just lose it at any given moment. The old adage that we are never given more than we can bear... some of that maybe true... but when you are truly suffering from a daily, moment, hour, minute, breaths space, or with each step you take, something feels wrong. You "feel" whether physically, mentally, emotionally, or any of the combination of those may just push you right over the cliff! 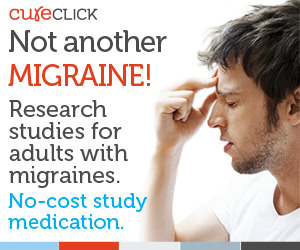 I went through that with the most horrid migraine headaches for many, many years. From the time I turned 17 until about 7 years ago, those headaches ruled my life for the most part. I might be out headache free, whether working, dancing, out shopping, cleaning house, or whatever, and be hit with such a vengance of pain and nausea, that all I could think of, is whatever it takes - GET RID of this FREAKING HEADACHE!!!! Anyone who has any types of these headaches, or those that deal with chronic pain and/or illness(es) can totally relate. 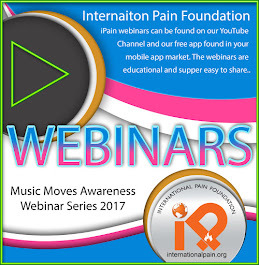 I have honestly heard of some with such intractable pain that take their own lives. They have reached a place that being on Earth they feel is just hell... and nothing will ever change that. I never thought I would be able to go even a week without one of the damned things. And I spent many day and nights, either at home, sick as a dog with them, or sick at work, with my head on the desk, or in the ER, begging for them to just make it stop. I went through every type of treatment, doctor, and medication known to man for them at the time. From pain medications (Butalbital) was one my doctors used quite a bit back then, to chiropractors, PT, other stronger pain medications, to an Ergot(which I am highly NOT able to take especially due to my reaction that I had, then my heart attacks) , to having the occipital nerves in the back of my neck injected... you name it, I tried it... and nothing really "worked"... some of them would at least get me to a place that I could withstand the severity of the pain and nausea, but other than when I was pregnant with my son, then 5 year later with my daughter, I thought I would bear the burden of those things on my back until eternity. Well, I suffered for many years. They would wax and wane... from time to time, I would find deliverance from them, and other times, I felt I was constantly battling a severe headache. 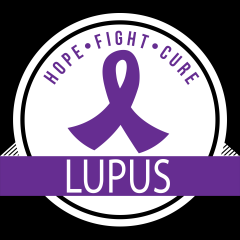 Yet, when I FINALLY begin to get treatment for the Autoimmune Illnesses, had several joint replacements, including a shoulder, and also surgery on the other shoulder and elbow... and also cervical neck surgery... and the adding of an incredible pain specialist, now I have what I call a "Lupus Migraine"... they come on when I flare badly with the Lupus. Yet, usually an injection of a corticosteroid, like Solu-Medrol will knock them out. It make take a few days, usually at least 2 days, sometimes 3... with that and then the "high step down dose" of prednisone for 10 to 14 days, will remedy one, until I flare again. I've learned over the years, that just like arthritis, autoimmune illnesses, chronic pain, joint issues... when the WEATHER acts up, you can bet I will have a severe headache, and of course usually the joint pain, stiffness, etc... all come on with high humidity, a dramatic change in the barometric pressure, a dramatic drop or rise in temperature, etc... 99% of the time, can be "diagnosed" by many of us before the weather even reaches us. So, my own conclusion now about the migraines that I have are "inflammatory" headaches. That is why a corticosteroid injection can get them under control, whereas regular "pain medications" no matter how strong or weak... just will not reduce that inflammatory process behind a "Lupus Migraine"... and FYI that is MY OPINION... and what I have gleamed from them, and the injections. So, I don't know if physicians would agree, but I do know my PCP, takes me seriously. When I call with one of these headaches, he has me immediately come in, get the injection and the script for the step down dose of Prednisone. Why the headaches somewhat "improved"... well improved is not really the term, they have "changed"... who knows... possibly any and all of the things that have come about with the AI and chronic pain issues... I just know now... or usually (I have had an extremely bad one, and I am not shaking it as quickly as usual. FDA APPROVES 1ST "Biosimilar"! Great News! This is just awesome news! Although this particular one is not related to Autoimmune illness, it is definitely a prosperous beginning to getting "biosimilars" into other types of illnesses, including RA, Sjogren's, Lupus and many of the other 100's of Autoimmune illnesses. Here is another link that gives you a huge amount of information on Biosimilars. They are NOT a "generic" form of other "Name brand" medications. I am sure many of us are thinking this. But this website below DOES tell all about them, all of the huge non-profits like the AF, IFAA, AARDA, Lupus Foundation and many more that are supporting this effort. This can mean many more of us that have these illnesses be able to have a more "affordable" type of medication in the near future. Okay Guys and Gals!!! I am asking for YOUR Participation in this EXTREMELY IMPORTANT situation. As most of you probably know I have made "Platinum Ambassador" for the Arthritis Foundation for 2014-15. So, I am headed for Washington D.C. March 22, through March 24-25th... for the Annual "Summit on the Hill" by the AF. 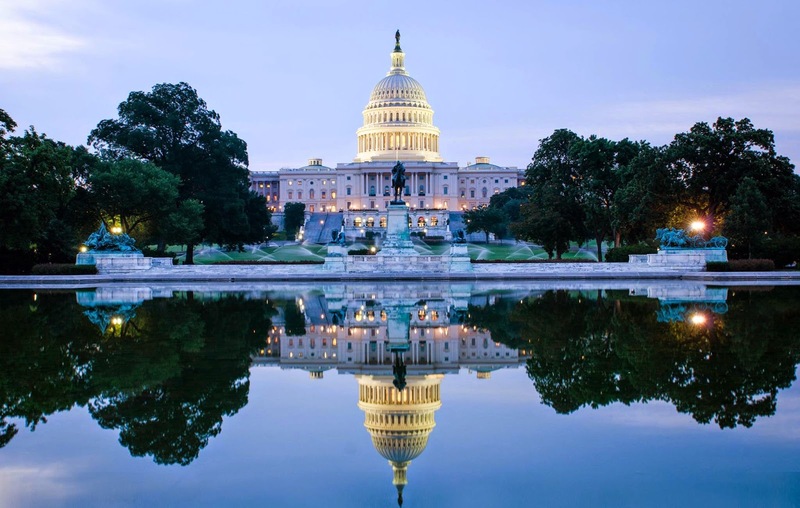 We will be going personally to Capitol Hill to both the Senate and House of Representatives, to meet with as many of them as we can. If we don't get to meet personally with them, we still usually meet with their "health legislative" assistants, and other staff that can help to deliver our information and message. It is IMPERATIVE THOUGH that ALL OF YOU that can't be there, really and truly KNOW YOUR VOICE COUNTS!!! I know many of us have become disenchanted with "Congress" - our Senators and Representatives for many reasons. Yet, I know PERSONALLY FOR a FACT that YOUR VOICE DOES MATTER!!! 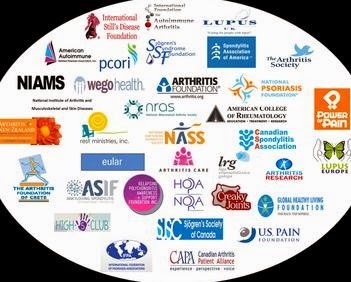 I have seen the results of what letters, phone calls, messages, and meetings can do for all of us in the matter of Arthritis, whether osteoarthritis, RA, Juvenile RA, Still's Disease PLUS ALL of our other "Autoimmune" and other health issues. BUT, WE need YOU to also raise your voice and be heard. We will be DELIVERING YOUR LETTERS PERSONALLY to the Senators and Representatives that you can follow from instructions below, and fill in your personal parts, tell your story also, or however you want to personalize it. 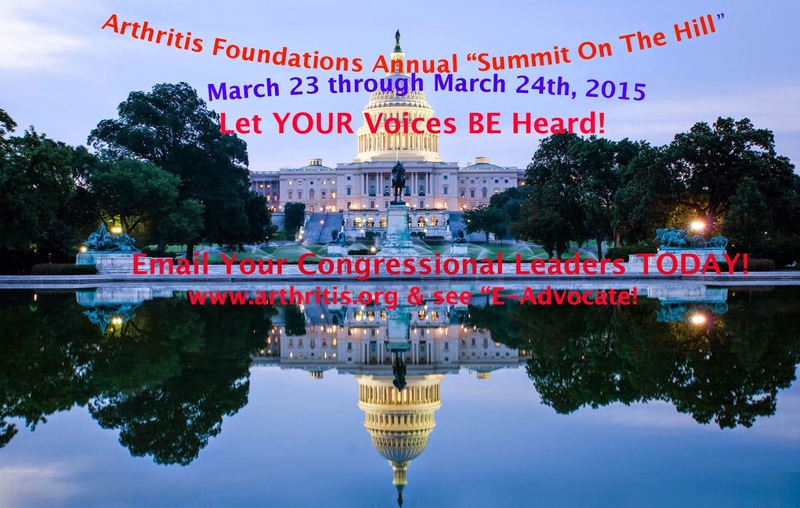 The Arthritis Foundation NEEDS "Virtual SUMMIT people" and that is YOU. Even if you are going to DC, still please use this letter to be given to your Senators, and Representatives. ONE VOICE can MOVE MOUNTAINS! I have witnessed it, and continue to truly believe we do matter. BUT, if you DON'T contact them, then they do not know your situation and how YOU feel. So, I am posting here, on my blog, on my Pinterest, on my Instagram, on Twitter, everywhere I can about how to be a part of this critical movement! This is for ALL of us, with these horrible illnesses, that need help with getting good physicians, the MEDICATIONS WE NEED and making them AFFORDABLE FOR ALL! 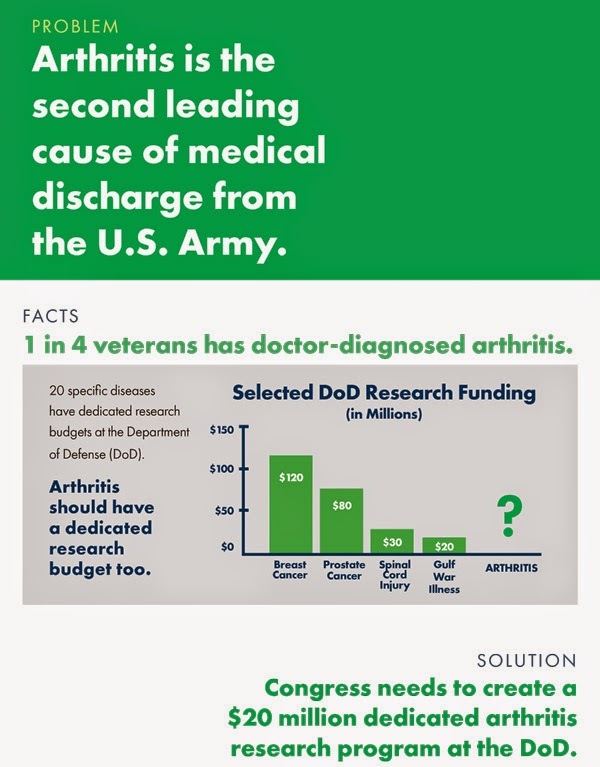 This is about those in our nation, many of our Armed Forces Come home with arthritis problems or develop them..... and many of our youngest of this nation are also patients, with Juvenile Arthritis. I want to urge each of you to take a bit of time and send your letters. I am including all of the instructions in an attachment and at the URL that is provided. If you have questions feel free to ask me, either through Facebook, or through message or email me. If you would like me to help or if you have a message you want me to take your letters with me, and I will make sure they get delivered. 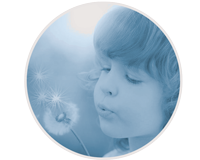 Here is your link to sign on to be an "E-Advocate" for the Arthritis Foundation. This gives you a voice via emails and so forth so you can be heard at the National Congressional Level. It is not time consuming, you don't even have to leave the house, but this is a way to be able to speak up and be heard by your Congressional Leaders that you voted in. 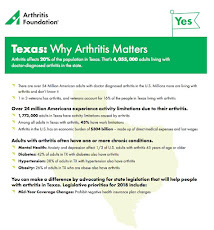 Let them know how you feel, and what you feel is good for yourself and the nation when it comes to Arthritis, RA, Osteoarthritis, and ALL of the other diseases that are often in tandum with arthritic illnesses. It takes a few moments to sign up and be heard for the rest of your life by those who can help to make things better in the realms of your health. Then this is how you can "attend" the Annual Summit on the Hill as a member of the "Virtual Summit"... this link provides you with a sample letter that you can also personalize, add your picture, and tell your story about your health issues when it comes to arthritis, whether a patient, caretaker, family member, or just want to be a "voice" to help others. You can download the "letter" from that link, and all of the instructions are there so you can send it back via email to those that will be taking YOUR letters directly to Congress. WE are giving a VOICE to YOU, even if you can't attend... as I said, if you have questions, need help, or however I can assist you, feel free to email, message me, or post and I will be more than happy to help out in any way I can. ALSO!!! SOCIAL MEDIA is a HUGE way to get your messages across. 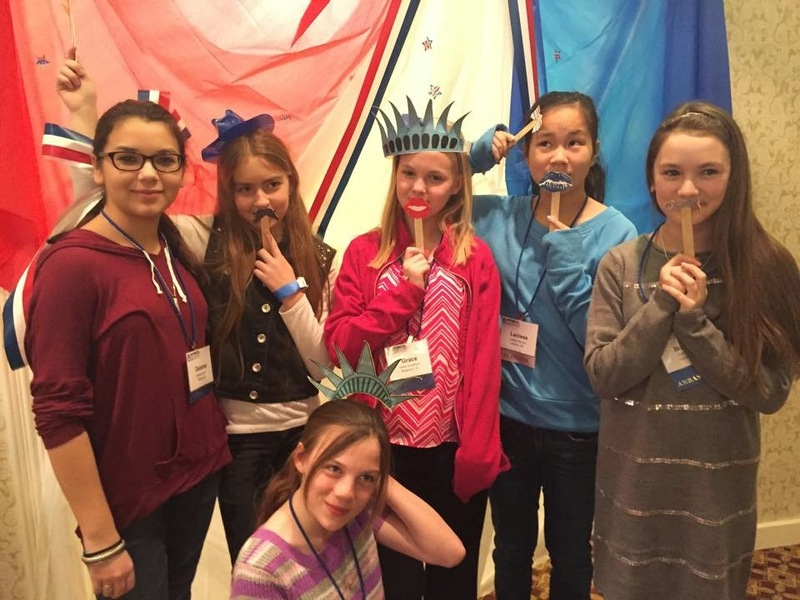 MANY of our Congressional Members have Facebook pages, Twitter, Instagrams, and so forth. That is another way you can also make contact with them, so be sure to also look that up. I have both of my Senators and my Representatives Facebook pages, and I've sent Tweets to them and emails also from their websites. 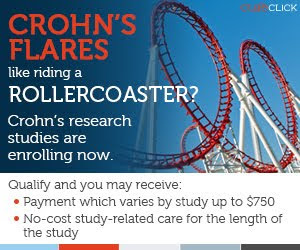 Sign up for their newsletters. That is a great way to find out how to contact them also.